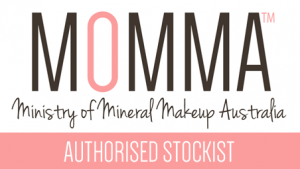 MOMMA Pure Mineral Makeup collection is created with out bulking agents, fillers, kaolin clay, talcum, starch, irritants, parabens, dimethicone or animal derived ingredients. 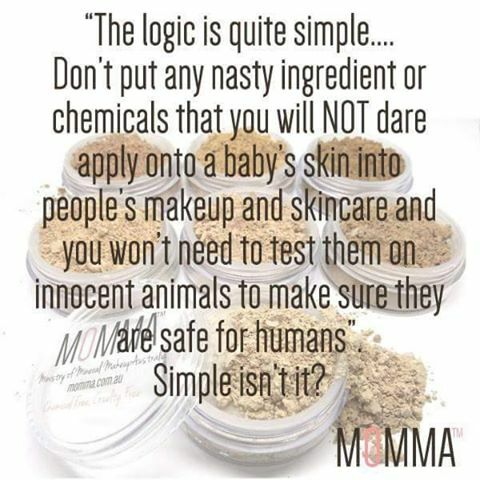 Our entire skin-loving collection is 100% vegan, nano-free, sweat-proof, water-resistant and does not clog pores. 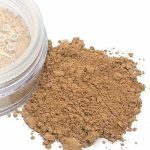 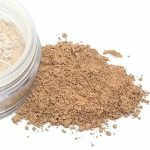 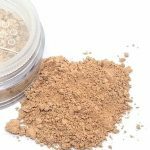 MOMMA matte and semi-matte mineral base provide a natural, flawless, build-able coverage and can be used as a concealer, finishing powder, for contouring or simply a medium to full coverage foundation. 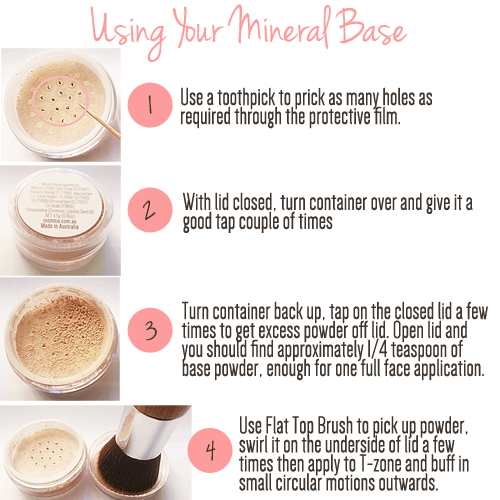 So highly pigmented, a tiny bit goes a long way! 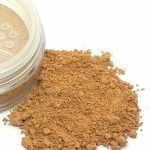 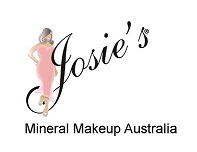 Our powders are so silky soft, pure and natural it’s gentle and soothing to use on sensitive and irritated skin.